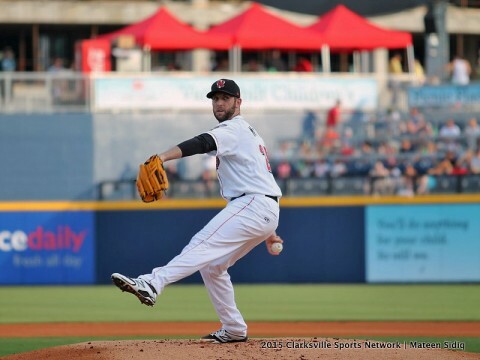 Nashville, TN – For the second straight night, Niuman Romero led the Nashville Sounds to a strange 4-3 walk-off victory over the Omaha Storm Chasers at First Tennessee Park. The night prior, Romero hit a blooper to center that Rey Fuentes booted allowing Anthony Aliotti to score from first to win the game. This time around, Romero was hit by a Louis Coleman pitch with the bases loaded and Jason Pridie scored to send the Nashville faithful home happy with an extra inning win. Nashville Sounds starting pitcher Cody Martin has six strike outs against Omaha Storm Chasers in six innings of play. 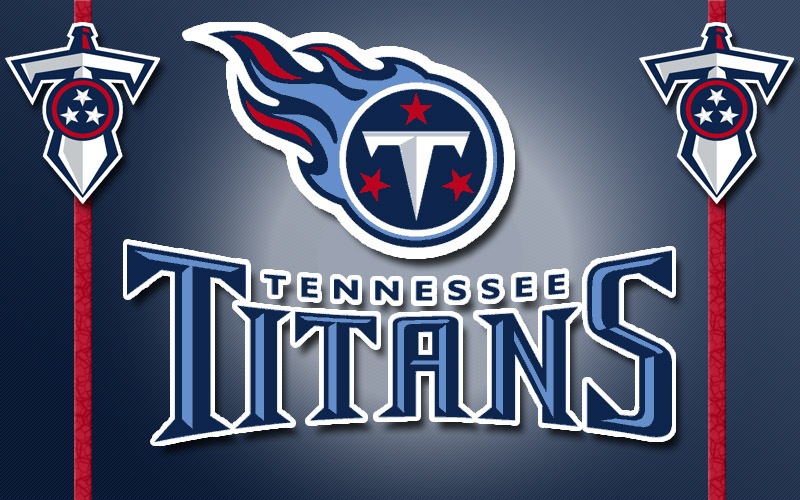 Fort Campbell, KY – Attention all Tennessee Titans football fans! 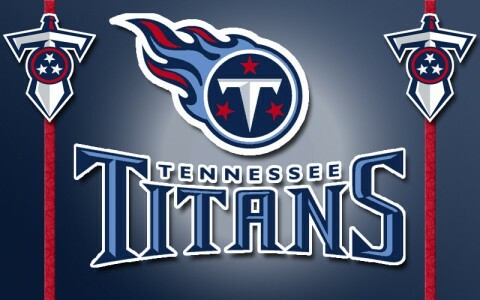 This is your opportunity to get Tennessee Titans tickets. Leisure Travel Services is holding a Titans ticket sale for all pre-season and regular season home games, so register today. 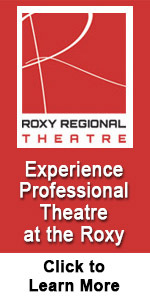 Random Line-up will be by on-line registration. Nashville, TN – Nashville Zoo is proud to announce the birth of a male Masai giraffe. The calf was born Thursday, July 9th, weighing 171 lbs. and standing 6 feet, 6 inches tall. 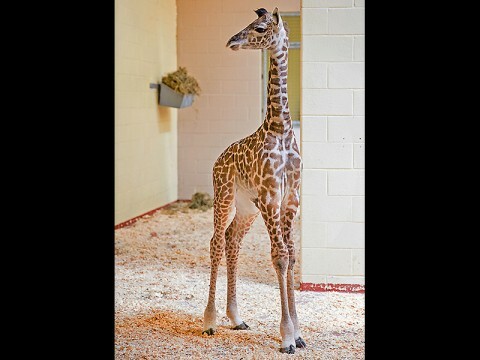 He and mom Margarita are doing well in the Zoo’s state-of-the-art giraffe barn. The giraffe will make his public debut on Saturday, July 25th. At this time, the Zoo will also launch a naming contest that lets guests vote for their favorite of three options using a pair of old blue jeans. 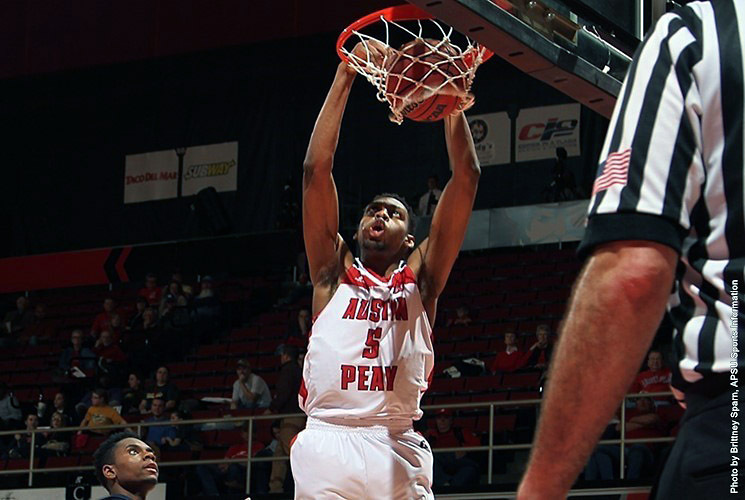 Clarksville, TN – Austin Peay State University men’s basketball will play Cal Poly, November 21st, in first-round regional play of the Maui Jim Maui Invitational, being held at Northern Colorado. 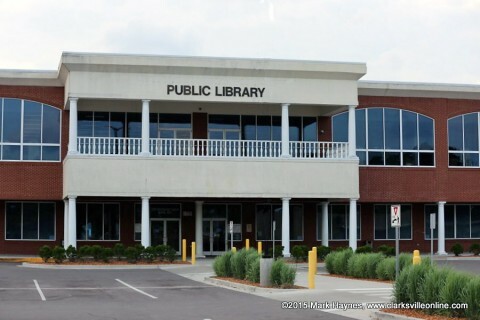 Clarksville, TN – The Clarksville-Montgomery County Public Library Board of Trustees approved a Strategic Plan at their July 15th Board meeting that will guide the library through proposed growth and expansion of services in Montgomery County, putting forth an outline that will transform the current single main library into a library system by 2020. 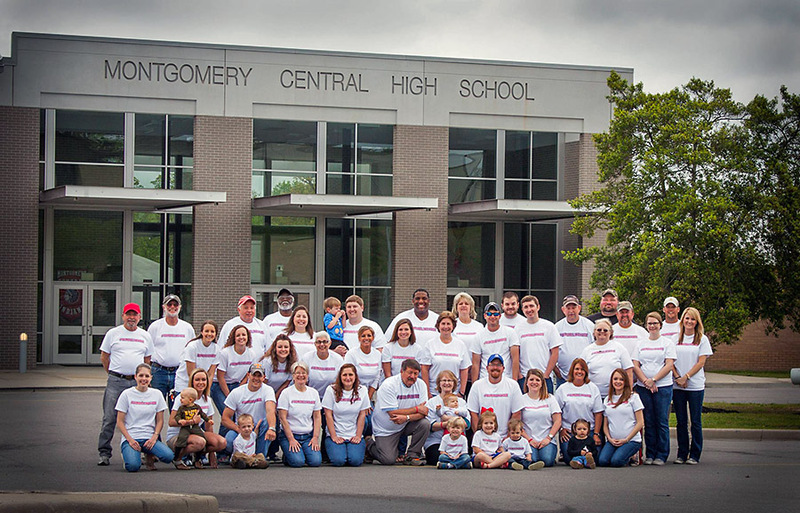 The Strategic Plan was developed through a combination of a community survey, Library staff and Library Board members input, and a community input retreat, which included County Commissioners and other leaders and was held in March of 2015. Clarksville, TN – On Friday, July 17th, 2015, the Clarksville Police Department welcomed Jarreil Peoples, Barbara Middleton, Gannon Gray, Matthew Johnson, and Joseph Krzan. The New Officers and their families, along with Chief Al Ansley, members of Clarksville’s City Council, members of the Clarksville Police Academy Alumni (CPAA), and other City Officials gathered at the Mayor’s Office while they were sworn in by Clarksville Mayor Kim McMillan. (Left to Right) Chief Ansley, Jarreil Peoples, Barbara Middleton, Mayor Kim McMillan, Gannon Gray, Matthew Johnson, Joseph Krzan, and Deputy Chief Gray. 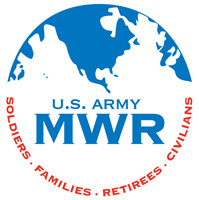 Clarksville, TN – Clarksville Gas and Water has planned water main line contract work on Rossview Road during the week of July 20th, 2015 that will cause low water pressure and a water outage for some residents. 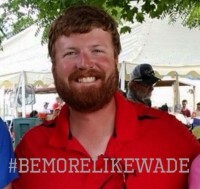 Cunningham, TN – In honor of Wade Morgan’s memory a “Be More Like Wade Scholarship” 5K will take place Saturday, July 25th, 2015 at the Central Civitan Club building just before the 107th annual Lone Oak Picnic. 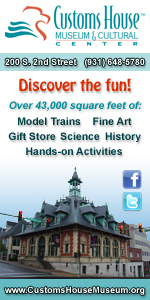 Registration starts at 8:00am and the race is slated for 8:30am. 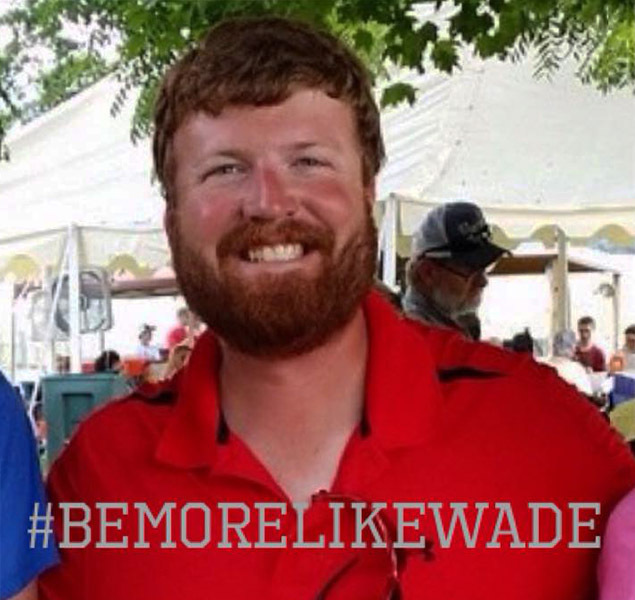 All proceeds will go into a scholarship fund which will be given to a Montgomery Central Senior who demonstrates similar characteristics of #bemorelikewade. He exemplified the true meaning of a genuine person by being a selfless individual and always having an optimistic outlook on life. 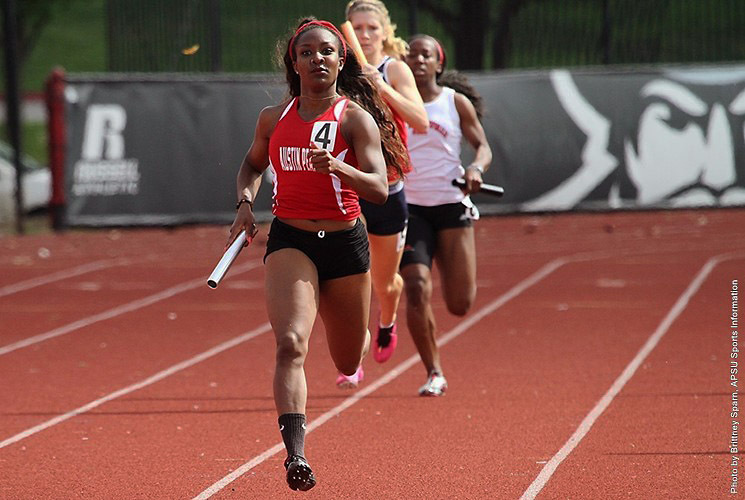 New Orleans, LA – Austin Peay State University women’s track and field team had All-Academic Team honors bestowed upon it by the U.S. Track and Field and Cross Country Coaches Association (USTFCCCA), Friday. Additionally, junior Breigh Jones earned an individual All-Academic honor. Clarksville, TN – Extreme heat is predicted across Tennessee this weekend and the American Red Cross reminds everyone of the steps they should take to stay safe when the temperatures rise. 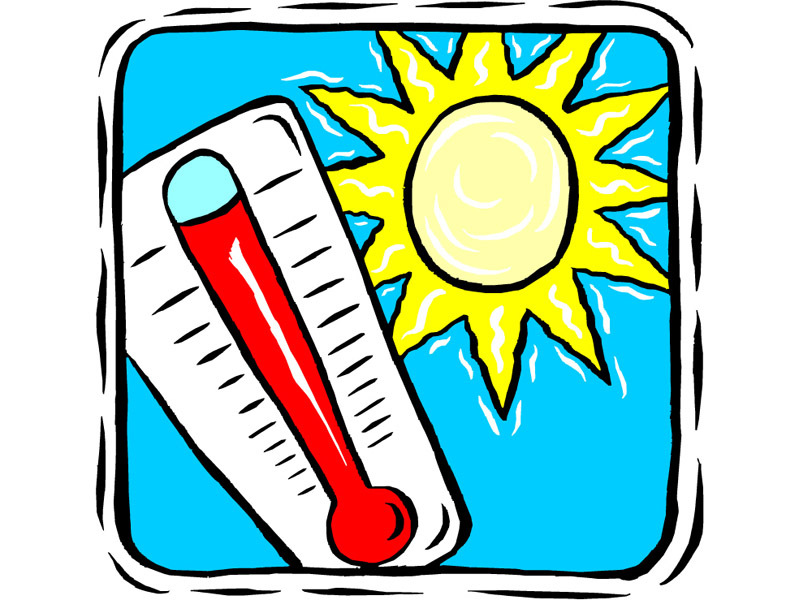 Temperatures across Clarksville-Montgomery County expected to be in the upper 90’s with a heat index of 100 to 105 degrees this weekend.